Tpt Creative Couple: Back to School ALREADY??? Oh yeah, it's not yet even the end of the year, and I'm already thinking of Back to School time. 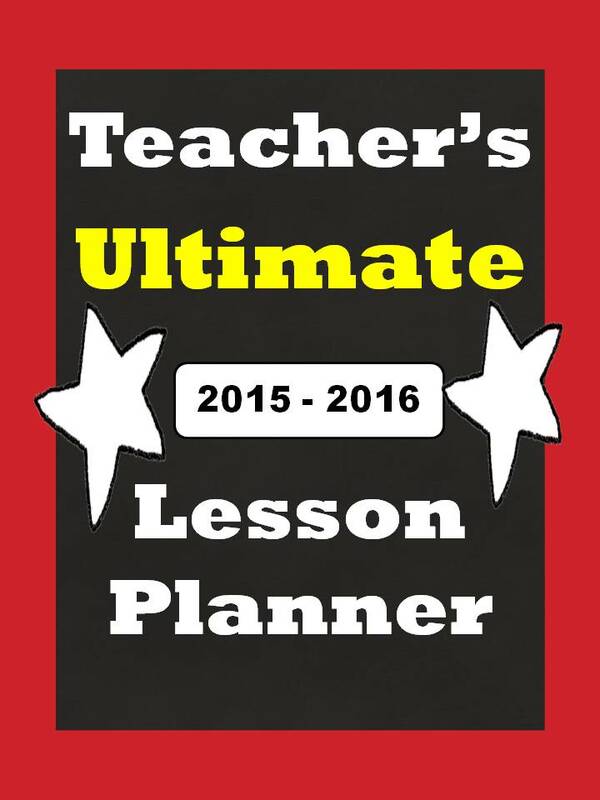 I have been investing quite a bit of my time lately perfecting my newest teaching tool which I have added to our Teachers Pay Teachers store. 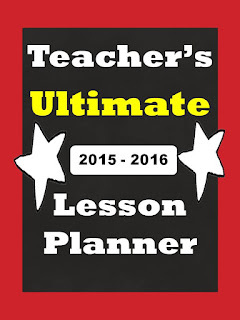 It's a Daily Planner, or Lesson Planner for Teachers. It has a ton of interesting features. I designed it as a tool that I would like to use myself. I am definitely going to print my own copy for next year.